I like it for similar reason but actually this is from 1985, before the Rock a Little tour. In 1986 she looked a bit "unkempt" for many reasons, mainly indulgence, drugs and alchohol, but also the make up and some of the clothes didn't help either; but if you think about it it's clearly different from her Klonopin days. During Rock a Little she was bloated for the reasons listed above but she didn't gain that much weight actually. In fact after rehab during the first Tango in the night period she was a bit fuller but still looked very good. From 1988-9 onwards she gained more weight, but she wasn't really unkempt and her face still looked good (strange fashion choices aside). 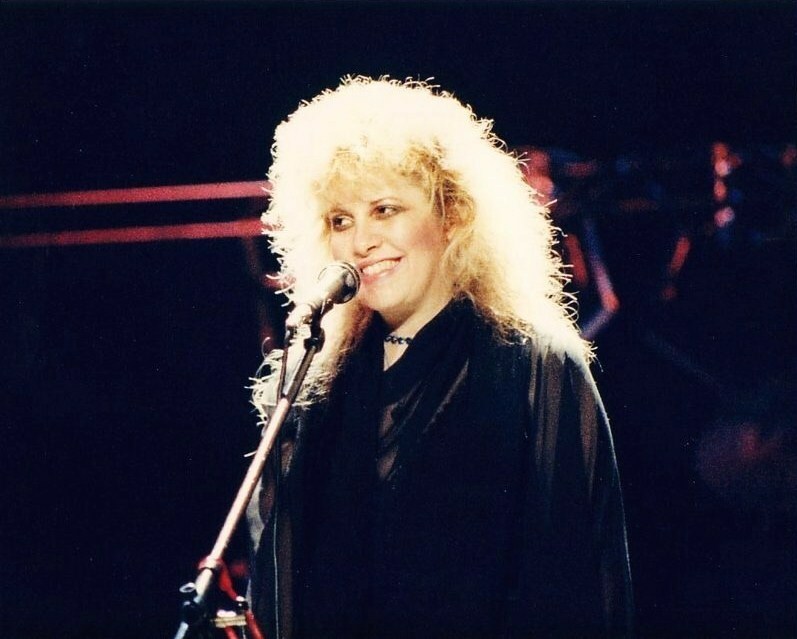 However I love Rock a little Stevie, too bad that over-indulgence later took a toll on her. This makes sense, I could see it being 1987 though too. 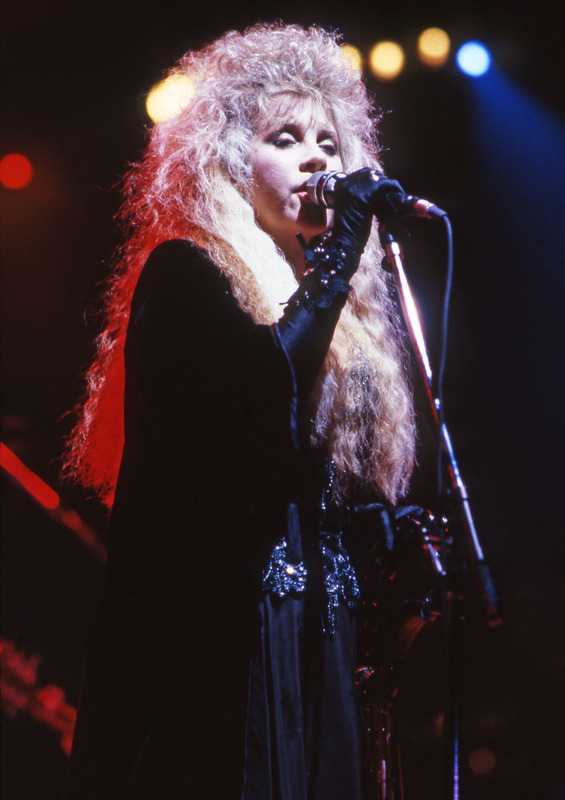 How beautiful she is here, her face is almost unchanged from 1975 Stevie. But 1986 what a different story! Then 1987....there's a press conference they did for the tour and she looks absolutely wonderful, refreshed, and of course she is STUNNING in the Seven Wonders video. Then by later in the tour that glow was starting to go away. The changes in such a short amount of time are something else. Last edited by Ledge Moderators : 05-14-2017 at 09:21 AM.